Executive Council – Barbados Olympic Association Inc.
Sandra Osborne is also active in sport administration as the Honorary Legal Advisor, Member of the Executive Board and Chair of the Governance and Integrity Committee of the Commonwealth Games Federation; Legal Advisor to the Appeals Committee of the Central American and Caribbean Tennis Confederation; and former Vice-President of the Barbados Tennis Association Inc.
Austin Sealy was elected to the Council of the Barbados Olympic Association in 1972, becoming Treasurer in 1974 and President in 1982, a position he held until 1996. 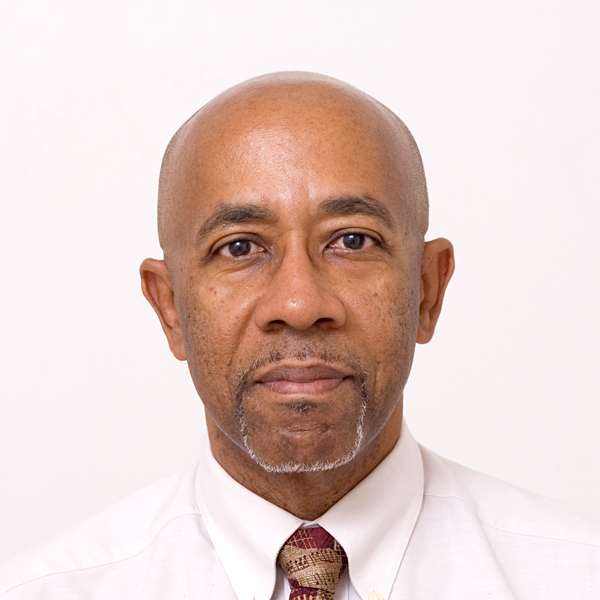 Dr. Adrian Lorde is a Director of the Barbados Olympic Association Inc. and President of the Barbados Sports Medicine Association. 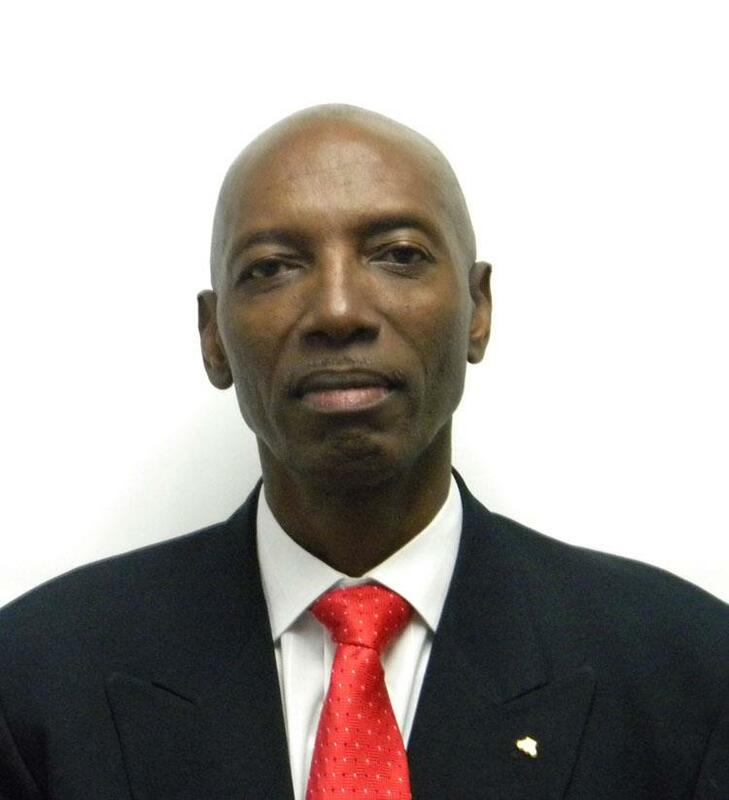 He is currently Secretary of the Pan American Sports Medicine Federation, and also Chairman of the National Anti-Doping Commission of Barbados and the Caribbean Regional Anti-Doping Organization (RADO). 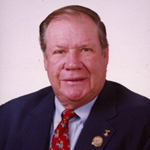 Dr Lorde has served as a member of the Medical Commissions of both the Central American and Caribbean (CAC) Games, and Pan American Games Sports Organization since 1993. Esther Maynard the holder of the IAAF Veterans Pin (1995) is currently the Assistant Treasurer of the Athletic Association of Barbados, having served as President of that Association from 1992 to 1996 and more recently from 2004 to 2012. Esther has been involved in Athletics for the past forty-two (42) years. 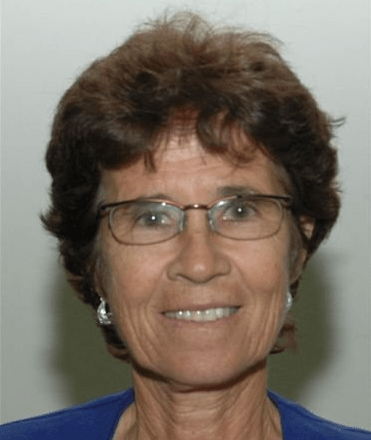 She is a current member of the IAAF Technical Committee as well as an IAAF Certified Technical Officials Education and Certification System Lecturer,Technical Delegate and International Technical Official. 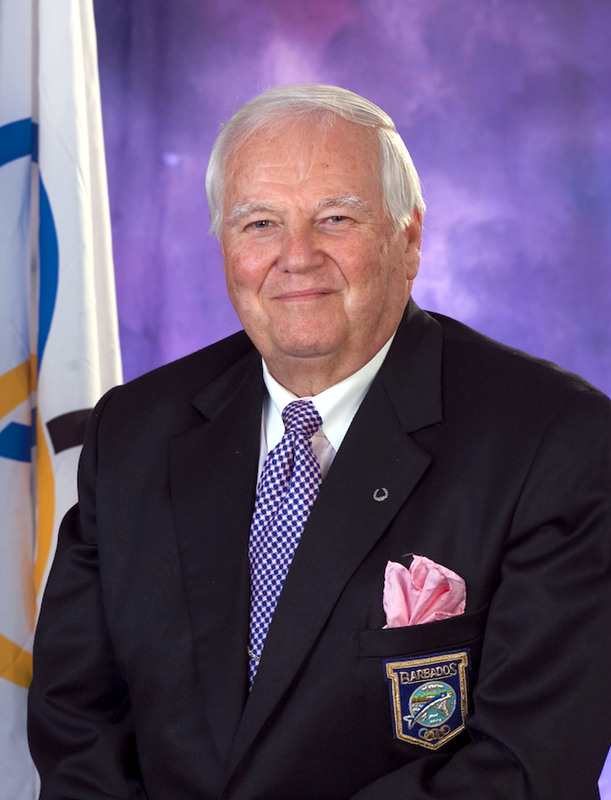 Mr. Craig Archer previously served as a BOA Director between 2001 and 2012 and, after a five-year hiatus, was elected to this position again in October 2017 to serve a three year term. 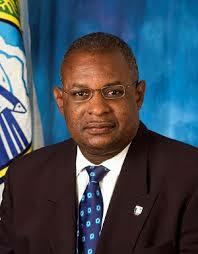 Mr. Archer has been a sports administrator in both Barbados and the region for over 35 years. Ytannia was a member of women’s committee of the Barbados Football Association and was appointed as the first team manager for the Barbados Women’s Under 20 and Senior Women’s National teams for five consecutive years. During which time she became a certified referee and level 1 coach.